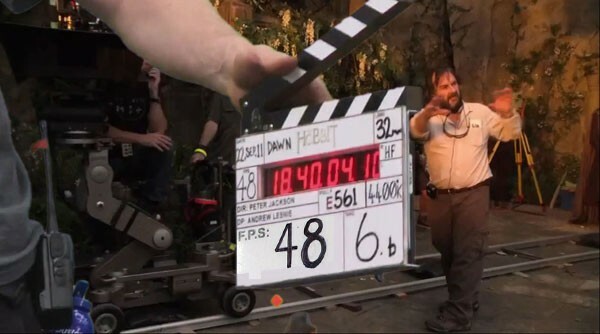 the hobbit movie blog: The Hobbit 48fps question - too realistic? Sorry to burst your bubble, Vulture. But there was only positive reactions to sound, color, Hi-Def, and Dolby sound. And to add culture to the Vulture, black and white continues to be used as an accepted filming style for decades. 48fps does indeed break the suspension of disbelief and magic of the movies.